Keep important documents safe and dry. Special WaterShed® formulation resists spills and protects from water. Keep important documents safe and dry with specially formulated stock. 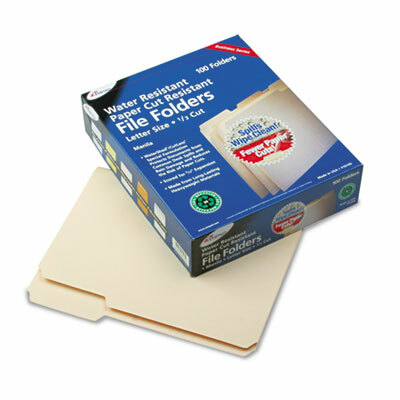 No more worries about office mishaps—WaterShed® files resist spills and protect documents from water. Wipe clean. 11 pt stock.